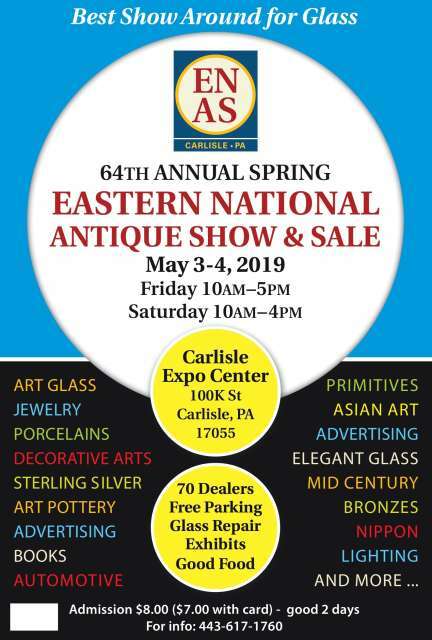 Please consider joining us for a feast for the eyes put on by approximately 70 of the finest antique dealers in the country representing more than 15 states. 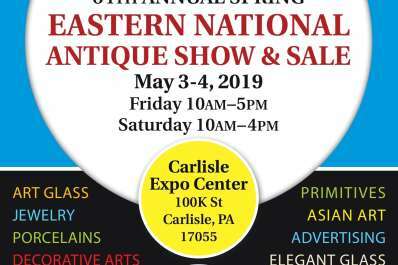 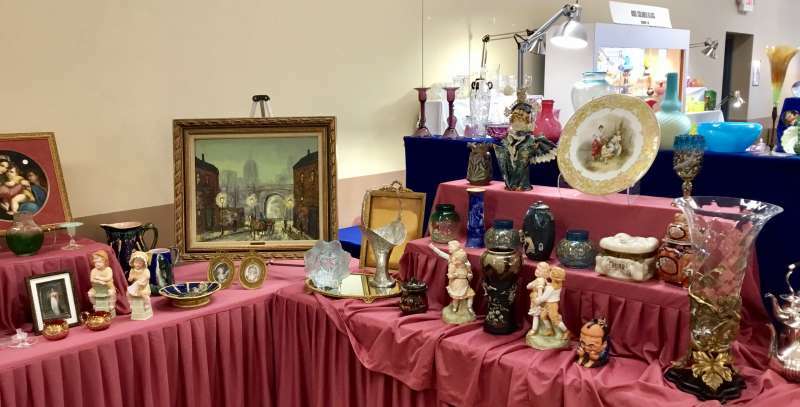 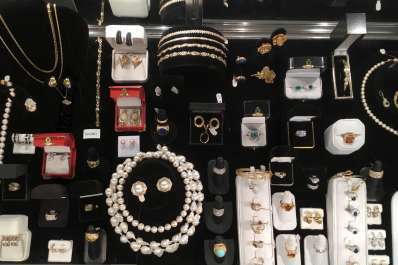 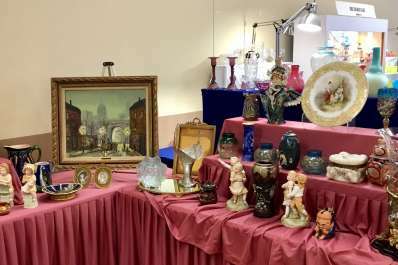 The 64th Annual Spring installment of the Eastern National Antique Show and Sale will be held at the Carlisle Expo Center on K St in Carlisle, PA, Friday and Saturday, May 3 & 4. 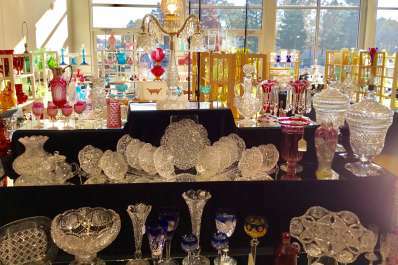 All of our vintage and antique items are on display for your perusal, enjoyment, education and purchase! 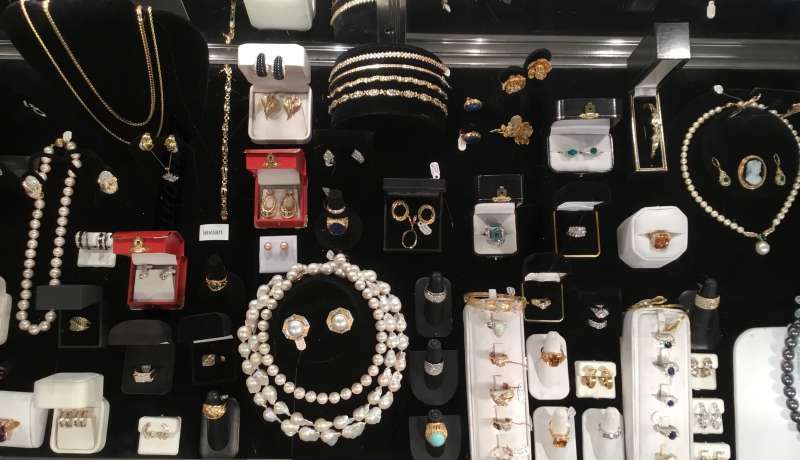 If it has been a few years since you have visited us, or if you never have, we encourage you to come and see our sold out exhibition floor brimming with treasures. 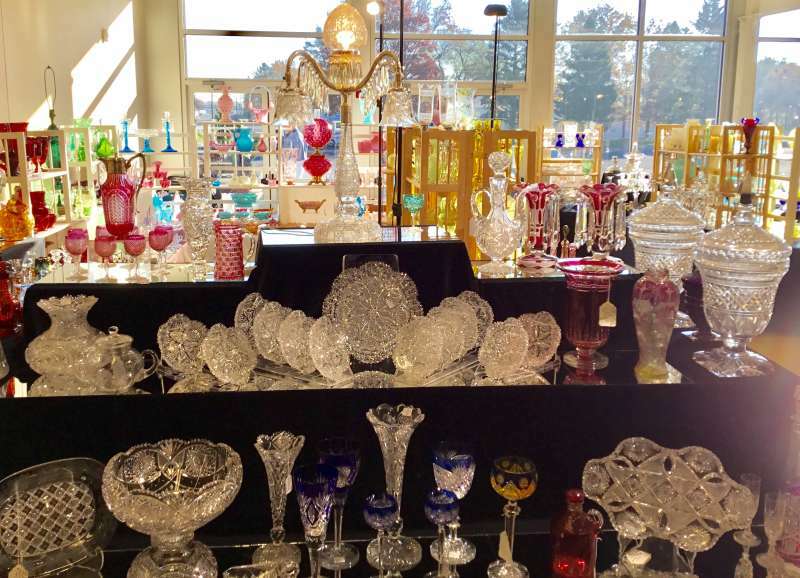 Plan on spending the day and get a recharge to your system with spectacular catering from Horner’s Corner BBQ!